It’s now been a year and a half since I first posted “To A Stranger”, based on Mad Lori’s Performance in a Leading Role, on Archive of Our Own. The response was phenomenal and the comments and kudos from the Sherlock Fan Community have been heartwarming. I talk about the process of writing the script/ fanfic here, if you’re interested. 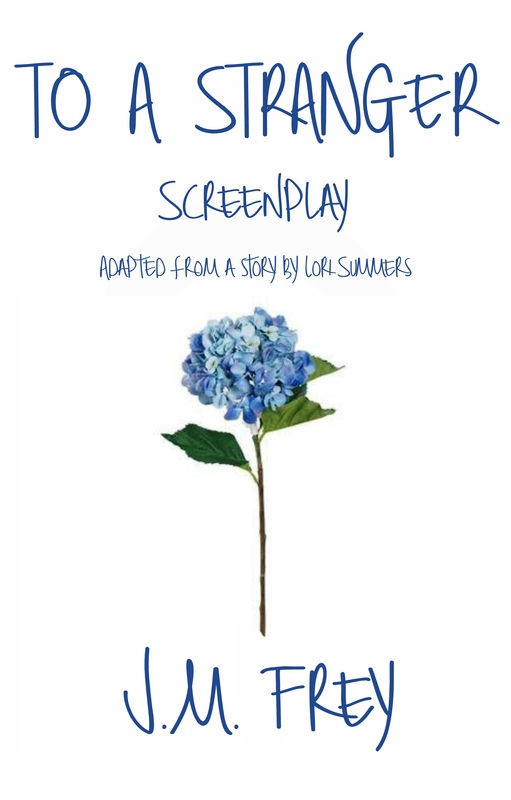 It’s now also been just over a year since I decided, with Lori’s permission and the encouragement of Kelley, Random Nexus, and the rest of the Sherlock Community, to tighten the fanfiction up into an original script and start submitting it around to film festivals and screenplay competitions. Yesterday, I heard back from my final competition, so I thought I would give everyone a snapshot of what has happened with the script. The Carmesi: International Screenwriting Contest for Diverse Voices. Now, what happens when you submit is that someone – usually an intern, a volunteer, or a jury member – sorts through the submissions and organizes the selections for the first-round readers to take a crack at. At that point they either reject the entry for being incomplete or incorrect, or at the next stage, decline to include it in the festival/competition. The screenplay (or finished film if it’s a film festival) is then moved out of consideration. 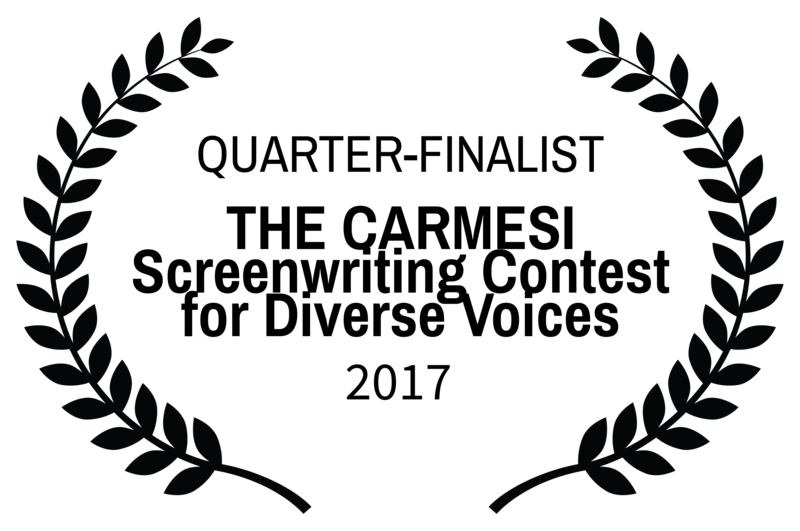 To A Stranger was named an Official Selection / Finalist of the four festivals above. From there the judges read the scripts and suggest their winners. Rejected scripts often, at this point, receive notification that they weren’t selected as a winner, and sometimes get suggested editing notes. My notes were… wildly contradictory. One reader said they loved the distinct voices of the characters, and another said they were unrealistic and that people never have such distinct voices. Some were mad that it was a gay love story where gay issues weren’t the central topic of the film, and some were relieved that it was a gay love story where gay issues weren’t the central topic of the film. Some loved the mood and tone of my descriptions, and some said there was too much “authoring” happening in the descriptions. In summary, I entered 16 competitions over the length of one calendar year, was made an official selection four times, and won two awards (sort of). However, what I really wanted out of the competitions – a producer to contact me to discuss options – never happened. The producer who DID contact me about it, though… well, that’s a story for later. Once the discussions that are happening can be made public and contracts are signed. Everything is nothing until it’s actually something. Thanks for taking this journey with me, Fandom. I can’t wait until I can tell you about what happened next. TO A STRANGER has been named a quarter-finalist in the Carmesi House International Screenwriting Contest for Diverse Voices. Yay! Laurels!